What sort of city is Leeds, what sort of city do we live in? It is ethnically diverse – white, Asian, black Caribbean, black African, eastern Europeans, Middle Eastern – a mix of all nations with over 170 languages spoken. It houses a variety of religious beliefs – Christian, Buddhist, Islam, Judaism, Sikhism, and Hinduism. Of course, add to that, those who do not profess to have any belief or those who are still searching for a belief to which they can adhere. 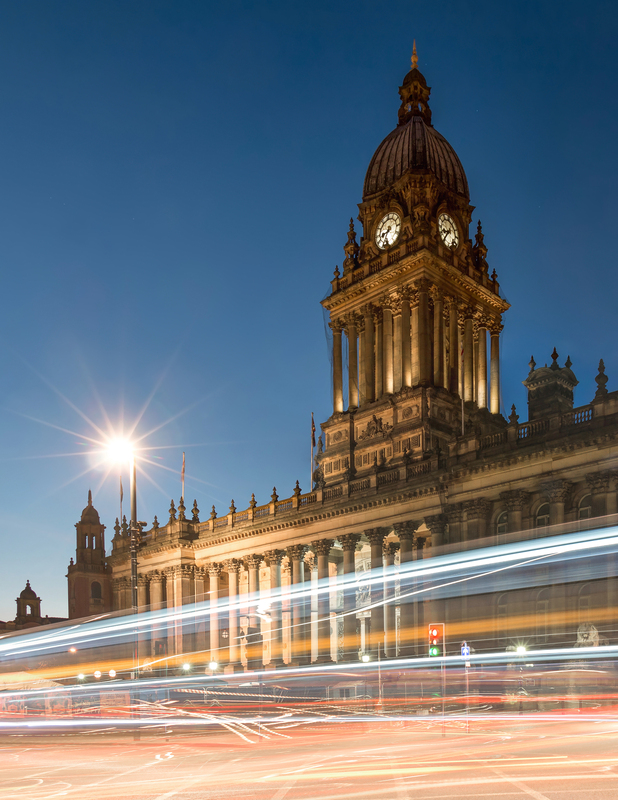 Economically, Leeds is seen as a growing, affluent commercial place, the sixth richest city in the UK, but there are areas of our city that are economically deprived; food banks and many charities support those who are in need in order to survive. Employment in Leeds stands at around the national average, but there is a sense that the opportunities for young people still need to be addressed. Many schemes to support those who are not in employment or training (NEETS) are available, but still need to be more successful, in order to ensure long term employment for young people. Educationally, there are primary schools, high schools, private schools, academies, colleges, universities. There is an awareness though that there is inequality within the education sector. Some schools are overcrowded with not enough places for pupils in some areas of the city and some young people and families must travel long distances in order to access their learning. The arts flourish with drama, music and art proliferating both professionally and by enthusiastic amateurs. Sport is high on many citizens’ agenda, with many successes by teams and individuals. BUT – are we seeing more homeless sleeping on our streets, are we aware of more food banks being set up, are there more people trying to access support for their mental health issues, is there enough social housing to meet the needs of our citizens, where is the support for those who are seeking a way out of addiction? Perhaps there are even more concerns which can be added to this list. Looking then at some of these facts of our city, it can be seen that there are challenges to be met in terms of attempts to prevent the inequality that is pervasive. Do we look therefore to Scripture, to our faith, to our deeds and actions to the way we live our lives in order to make a difference in our city? On the optimistic side of these questions, we can be proud of the many organizations that are attempting through faith and action to make differences in our city. Just one look at the Leeds Lent Prayer Diary 2019 will give an amazing picture of the work being done by faith organization to change the balance and bring about a more just society. In the prayer diary there are fifty-nine groups, charities and institutions to be prayed for, who are reaching out to young people, the homeless, those in debt, those with addictions, the destitute, those who are hungry, the refugees and stateless, the disabled – many needs are named and they are endless. There are many opportunities for those of faith and those who have no belief, to be involved in making our City of Leeds one which is just, fair and one in which people desire to live. We look to business, our Council and ‘the movers and shakers’ of our society to play their part so that inequalities can be ironed out and the desperate situations in which many of our citizens find themselves can be eased and once again they can feel valued and wanted. On a final note, given that in our schools we have an amazing spread of different culture, of languages and knowledge of so many disparate parts of the world, we should not lose the opportunity to enable all our young people to be aware of what is happening, not just in our society but in the wider world. We need to help all our school pupils to be aware of the wider world and the contrasts of their lives with those in far-flung lands The opportunity to use that understanding that comes from our multi-cultural population should not be missed. To that effect the Christian Aid Global Neighbours Accreditation Scheme, recently launched will be of interest to all primary schools. This empowers pupils to tackle global injustice, giving them a perception, not only of injustices in their city, but also those going on in the world around them. Christian Aid believe that our global neighbours deserve dignity, respect and to experience life in its fullness and in partnership with the Church of England’s Education Office this accreditation scheme helps young people to understand tackling global poverty and injustice, our Christian responsibility to make a difference and the need to create a more sustainable world. Further details of this scheme can be found on schools@christian-aid.org. In conclusion, we leave ourselves in God’s hand to continue faithfully to commit ourselves to his will. Ann Nicholl was Headteacher of a Church of England High School in inner-city Leeds for 12 years and then a licensed lay minister in Leeds City Parish for 16 years. Now retired, Ann is Assistant Wardens of Readers for the Leeds Episcopal area, a member of the Leeds Diocesan Board and a trustee of a number of charities. She has also been a volunteer with Leeds Samaritans and is privileged to be Vice Chair of Leeds Church Institute.